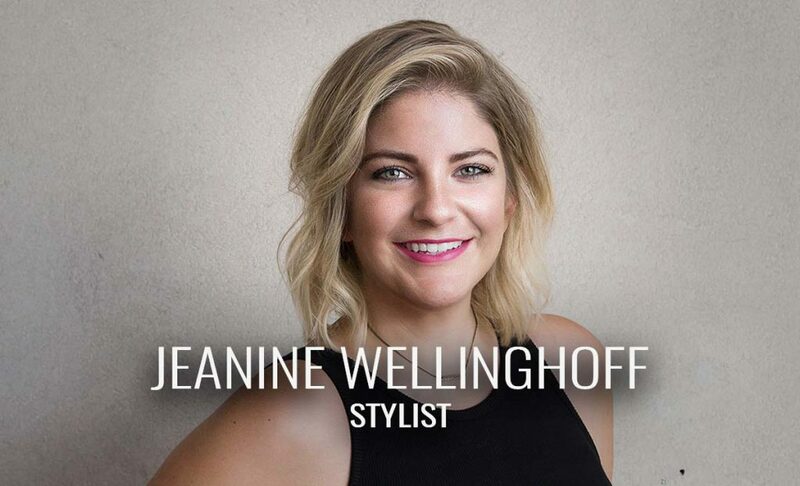 As an Aveda grad, Jeanine Wellinghoff brings superior customer focus and personal attention to her clients, along with her killer skills. Jeanine’s outgoing personality gives her clients an enjoyable experience while they are in her chair, and her commitment to satisfaction keeps them coming back for more. Transformative highlight services. She’s also great at upstyling! Blow dry solutions, products to use to retain certain styles and curly hair styling.